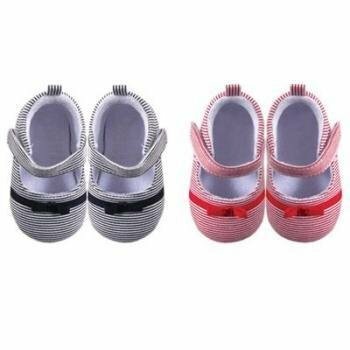 Luvable Friends Girl’s Bow Dress Shoe for Baby are a great complement for your baby’s outfit. Made of durable materials with non-skid soles, pretty shoes for going out and parties. 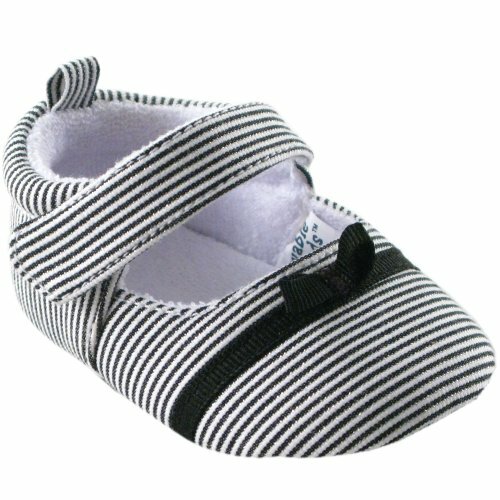 Available in 2 color choices in sizes up to 18 months! 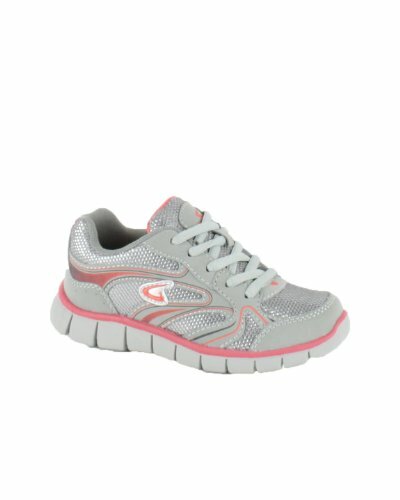 Girl’s running shoes feature a soft suede material. Streaks with different color along the outer and inner side of the shoe. Our 100 percent Cotton Polo Shirt is designed the equestrian in mind. 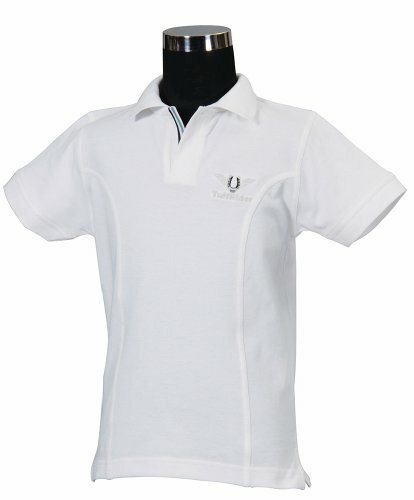 It offers a great, flattering fit and features an open collar with subtle stripe detailing. 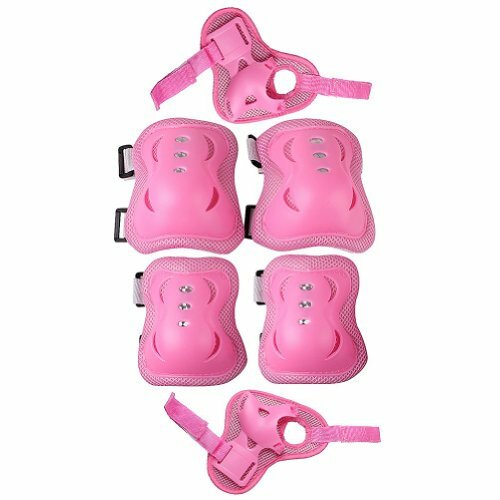 It is suitable for both schooling and casual wear. 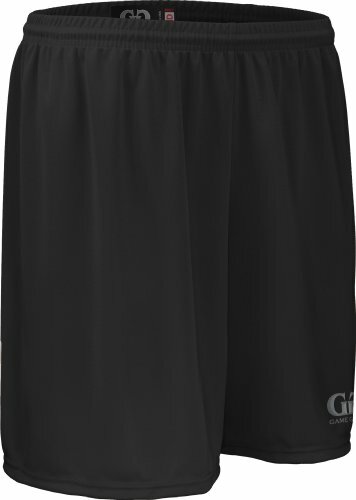 The Game Gear Youth Girl’s Athletic Performance Sports Kilt provides ultimate comfort and flexibility. The 100% polyester fabric will keep you dry and cool. 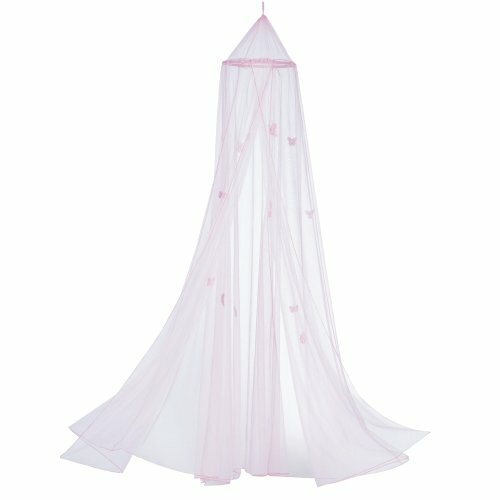 It has antimicrobial technology that reduces odor. 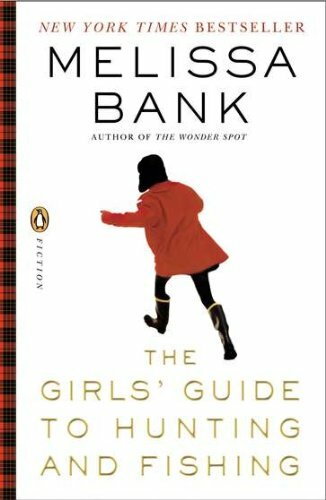 This is a must for cheerleading, dance, lacrosse, and volleyball! 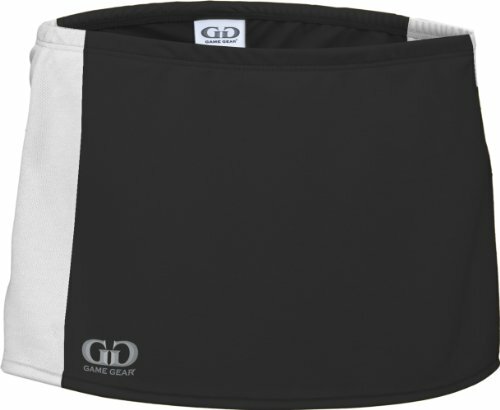 The Game Gear Performance Tech Solid short is a Game Gear essential. Whether you’re at the gym or at practice you will enjoy full, flexible range of motion and moisture management performance. 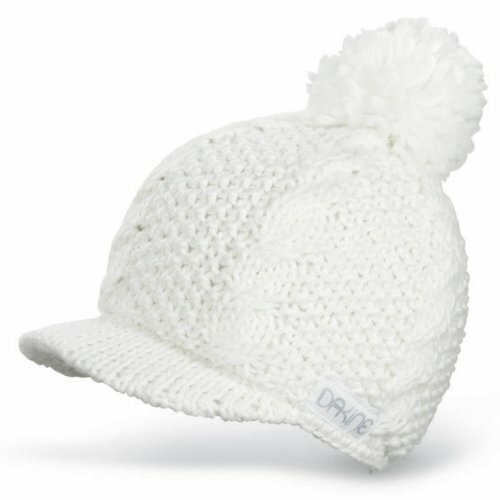 Women’s wool blend hat with fleece lining. 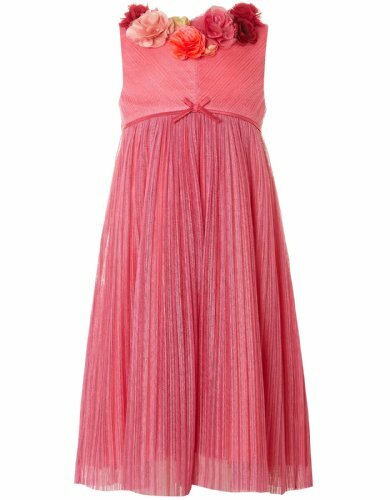 This stunning dress features multi colour corsages and is the perfect choice for your bridesmaids this summer, also available in our new older girl sizes.